We are pleased to announce that SER MWGL will begin hosting a new webinar series. Special thanks to Jessica Miller, our webinar coordinator, who has been busy planning several upcoming webinars with exciting topics and top-notch collaborators. You can find more information on our webinars on our website. If you have ideas for webinar topics please feel free to contact us via our chapter email. The next webinar will be this Tuesday, January 26th at 3pm eastern (2 pm central). 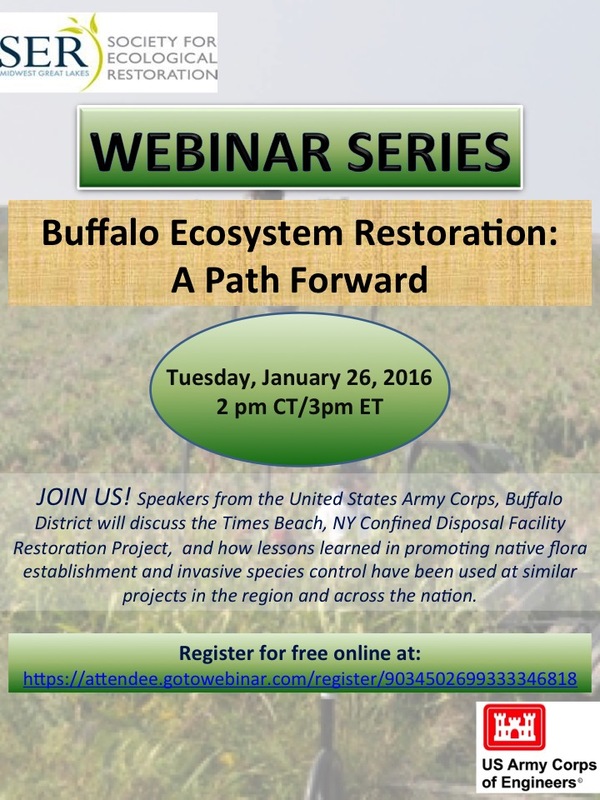 The webinar is free but space is limited so make sure to register online.